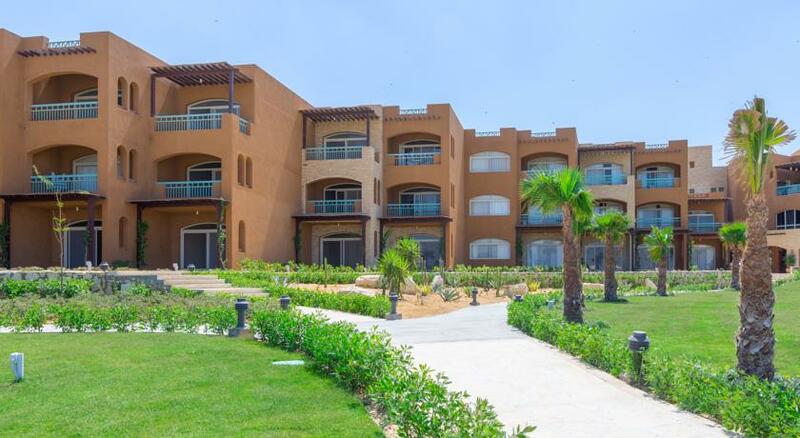 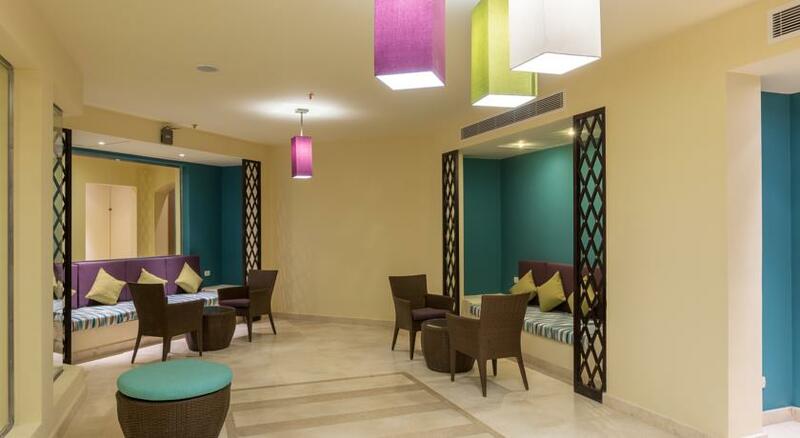 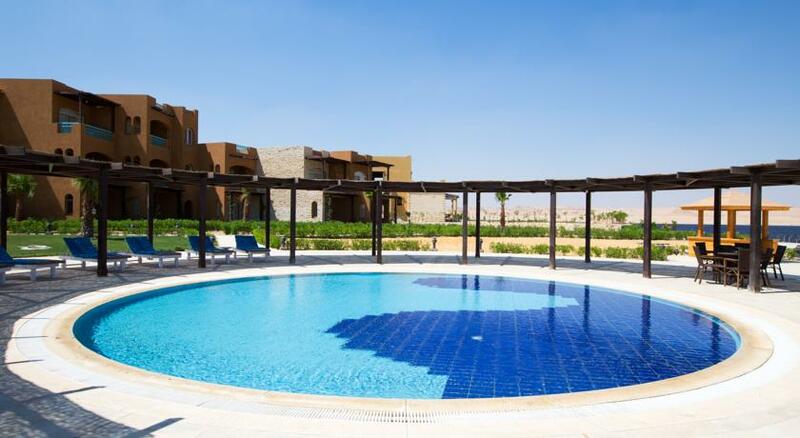 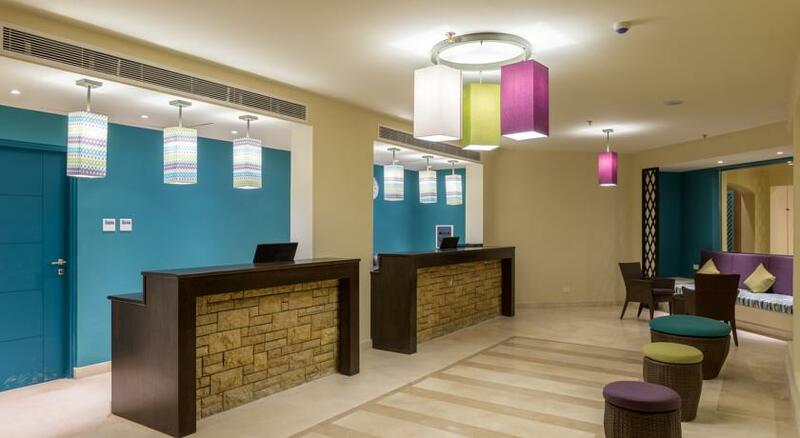 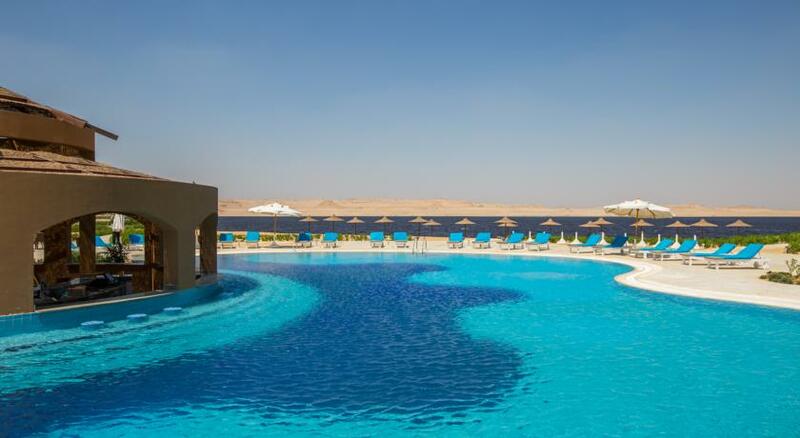 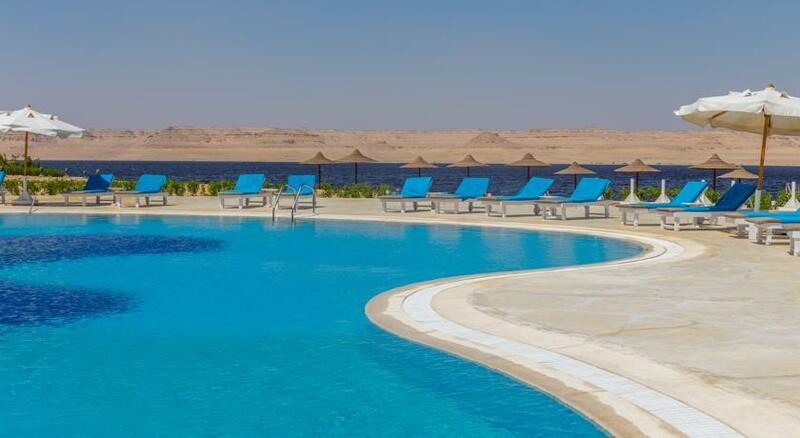 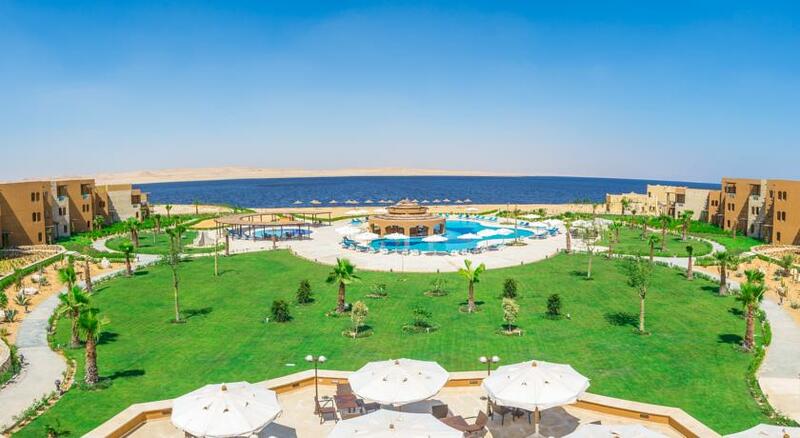 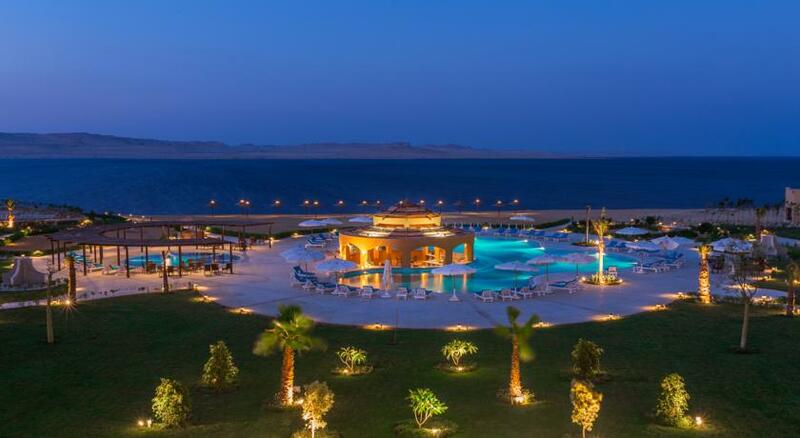 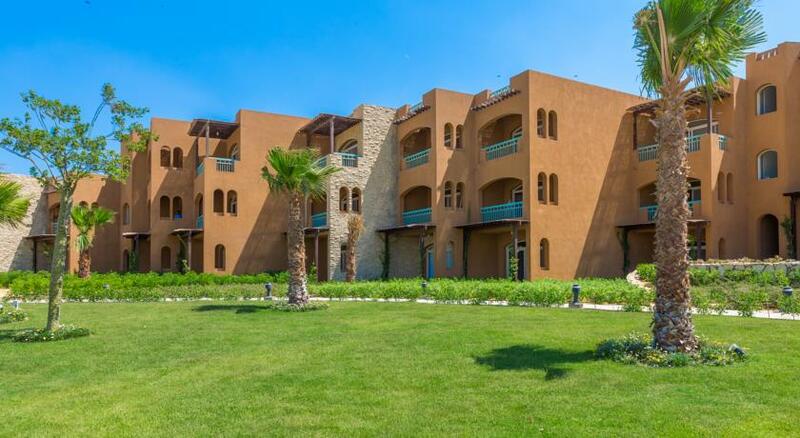 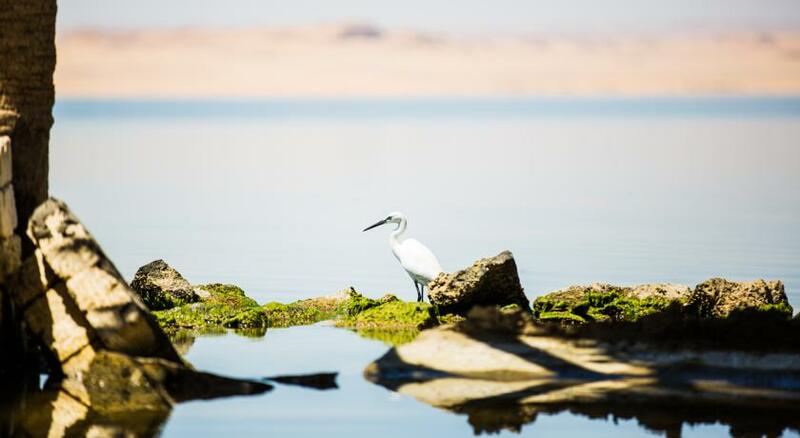 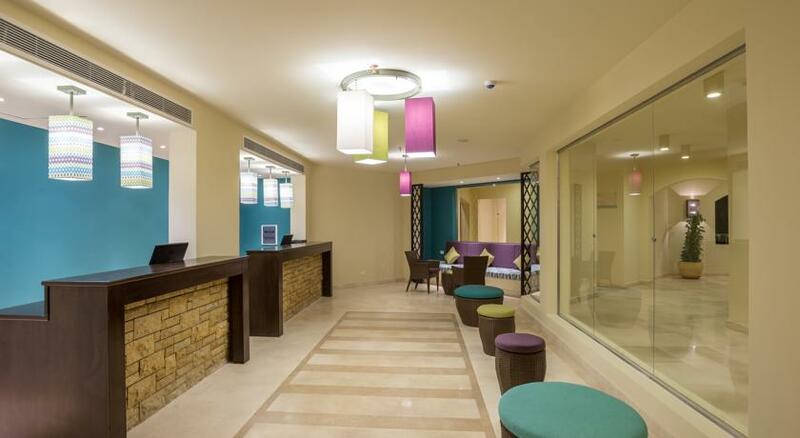 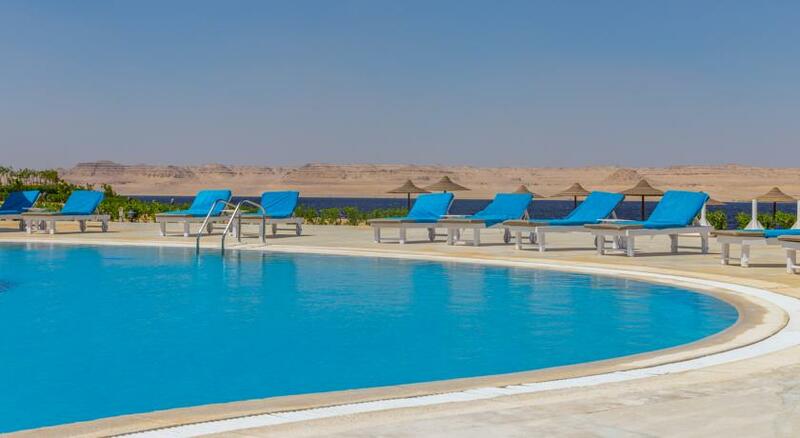 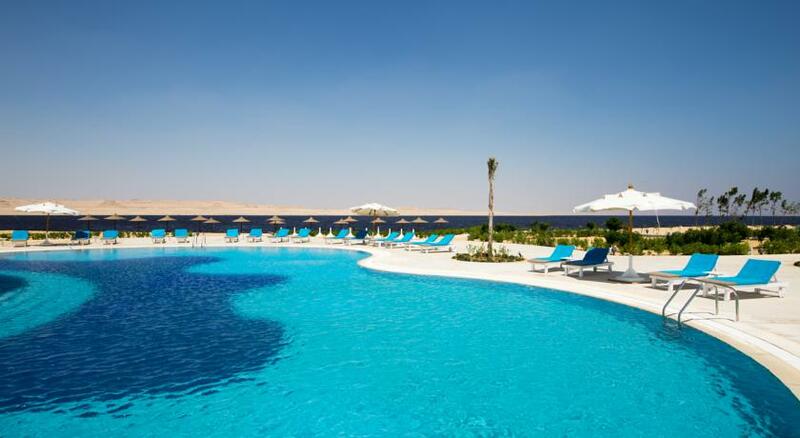 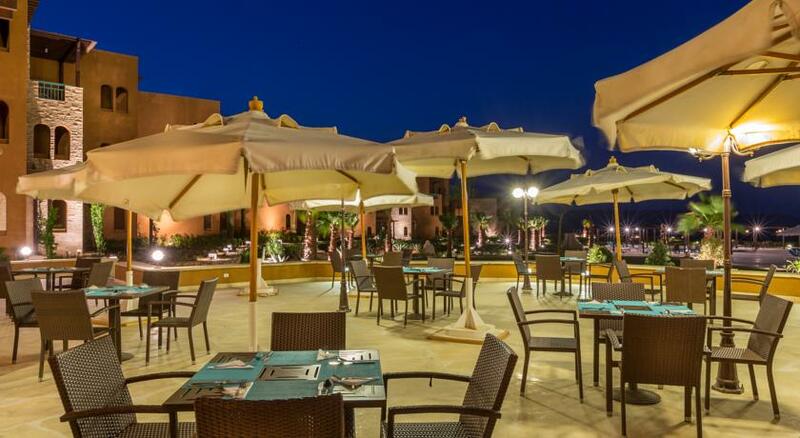 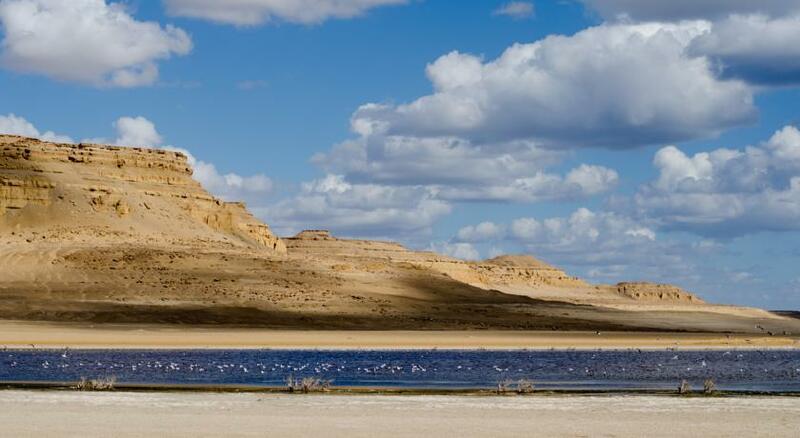 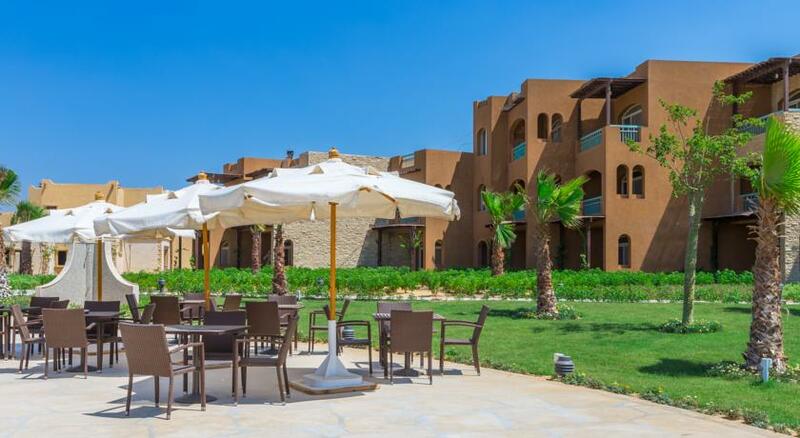 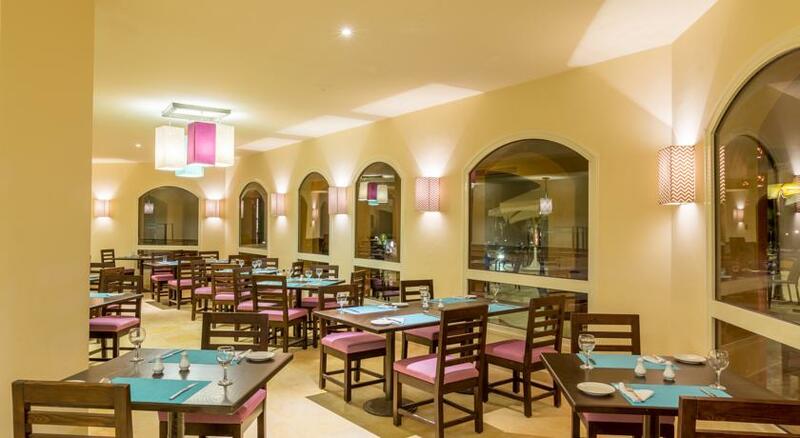 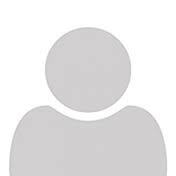 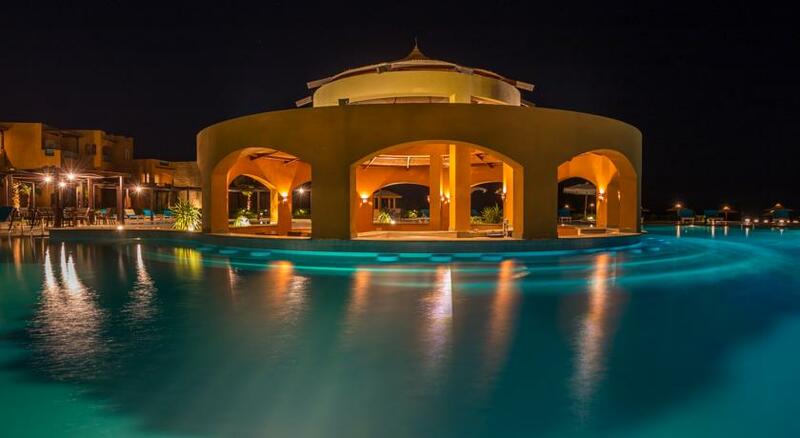 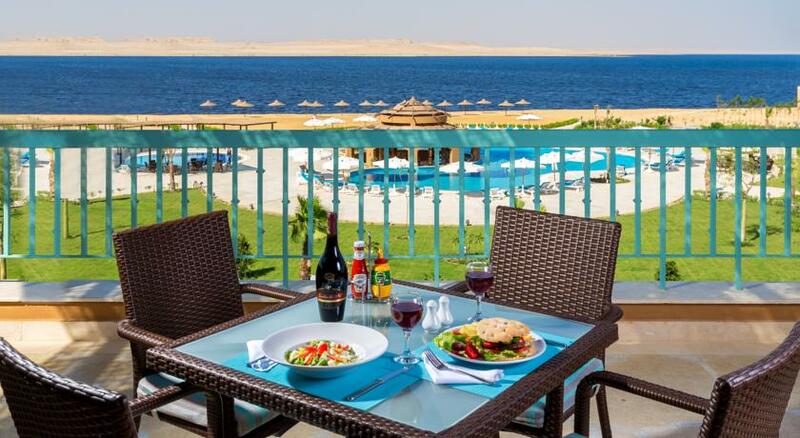 Located day Lakeside 4-star in the Lake Qarun in Fayoum, and swimming pool operates year-round, and a private beach area on the Bahir Karun directly. 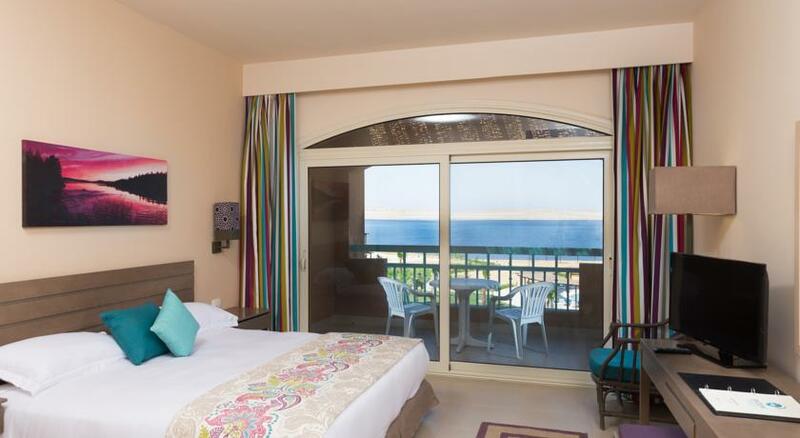 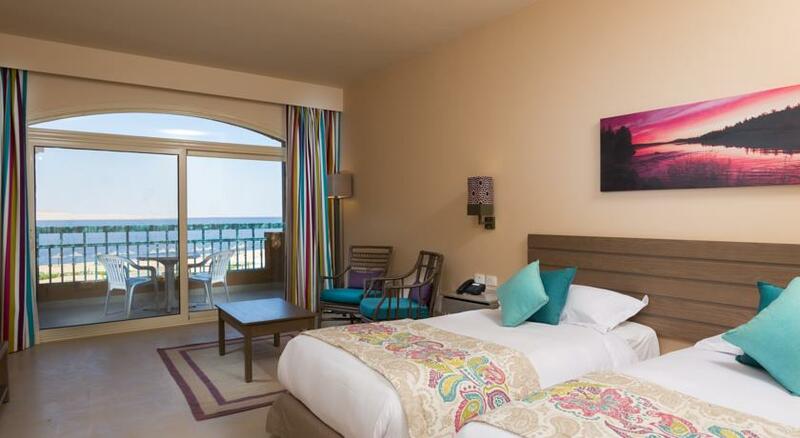 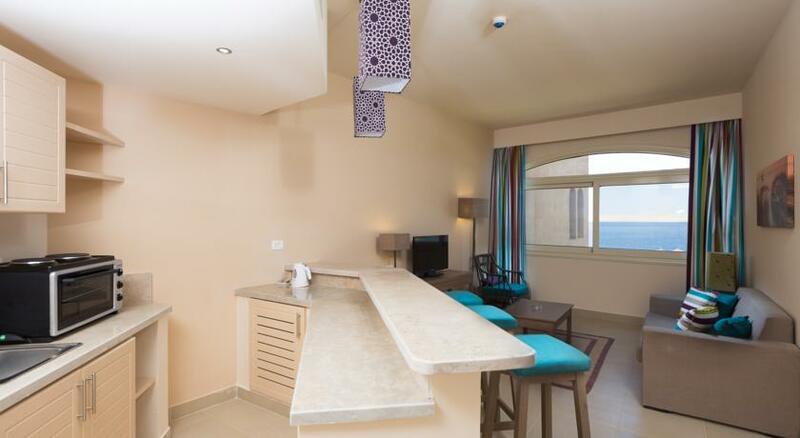 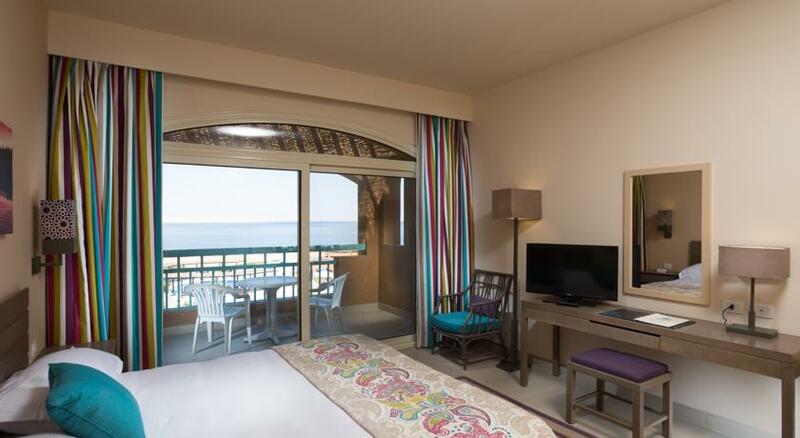 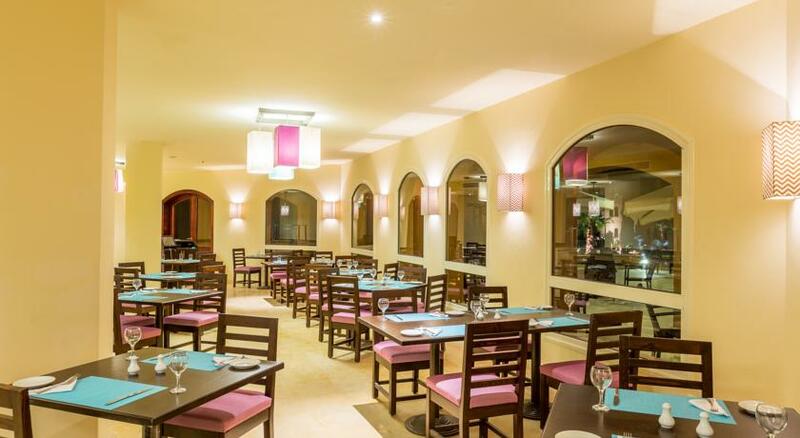 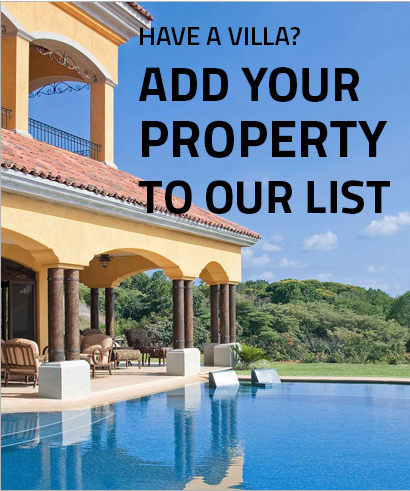 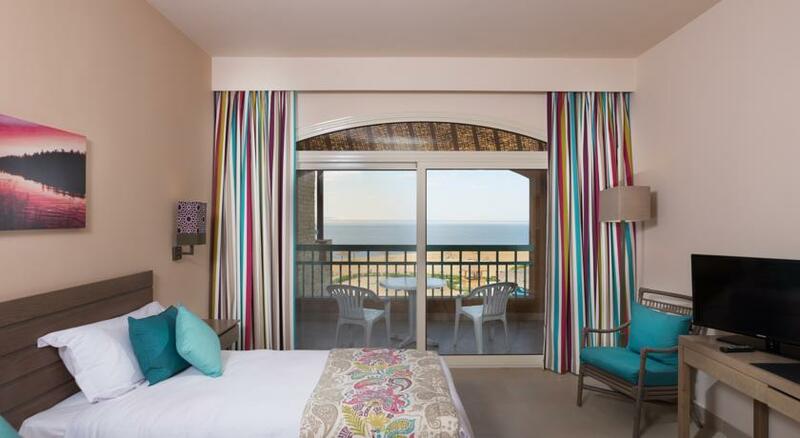 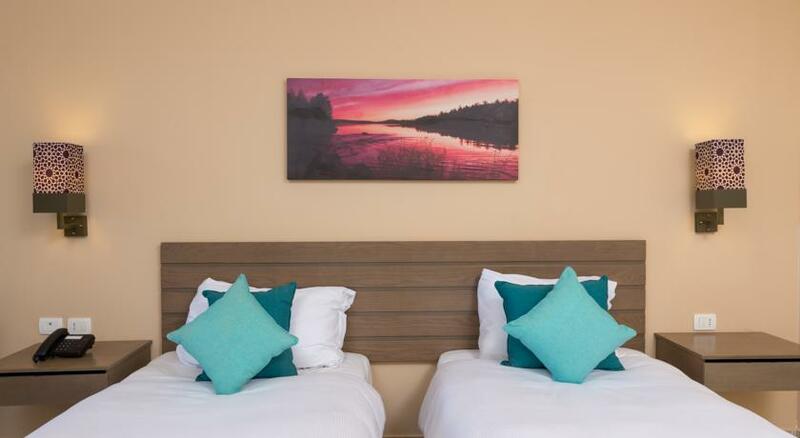 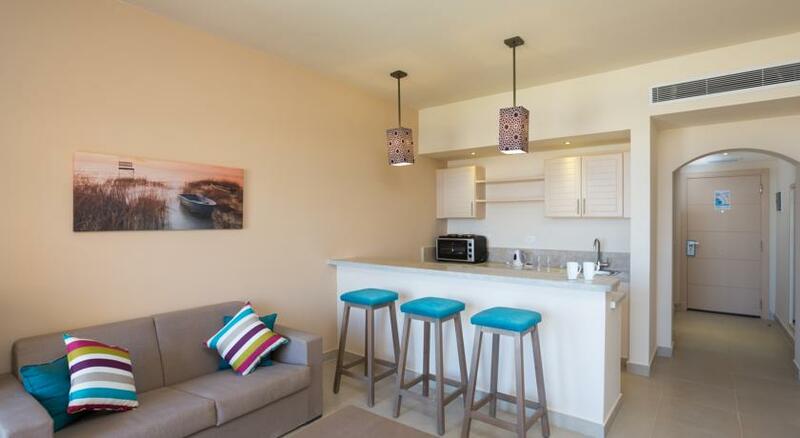 Rooms are modern ways to suit all tastes and availability of air conditioning and satellite TV, minibar and design, featuring a bathroom toiletries and a hair dryer, and all rooms overlooking the pool and lake The hotel has a restaurant with a large terrace and offers views of the lake. 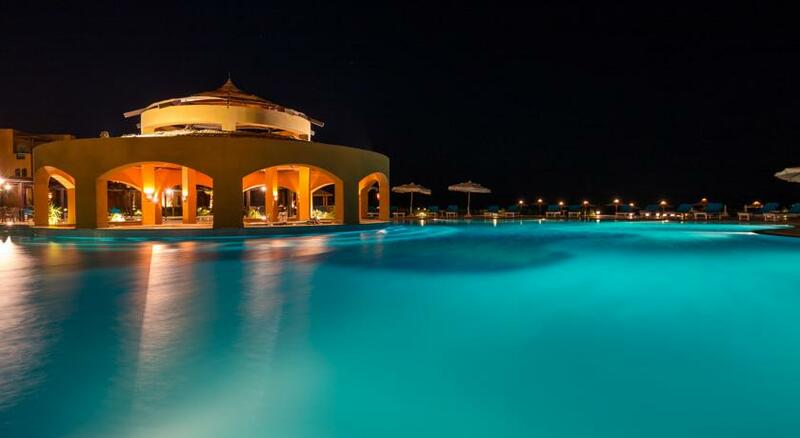 And Eugdbhmam pool bar for snacks and drinks and lobby bar to eat evening drinks.